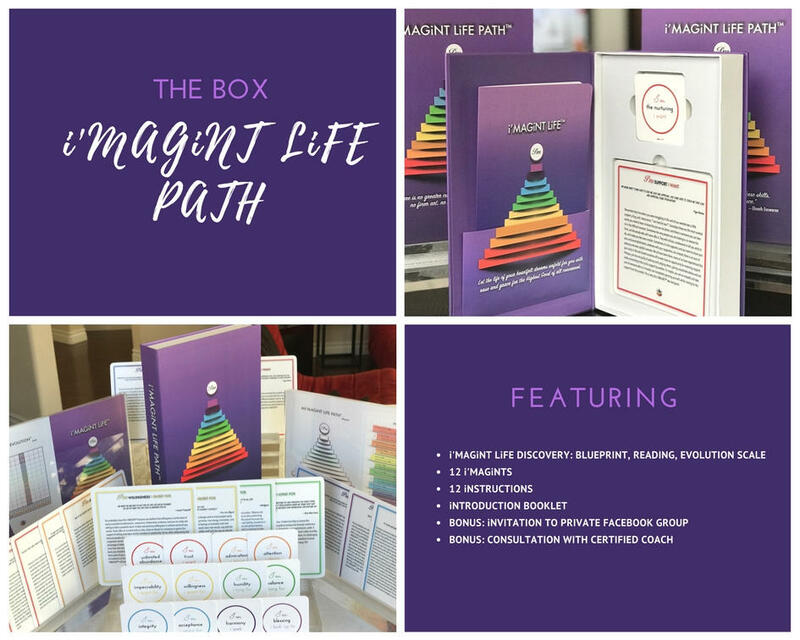 i'MAGiNT LiFE PATH™ journey begins with our unique Discovery tool. We create our reality with our thoughts, and our thoughts are the reflection of our beliefs and personality. Our personality consists of a myriad of identities, some positive and some negative. 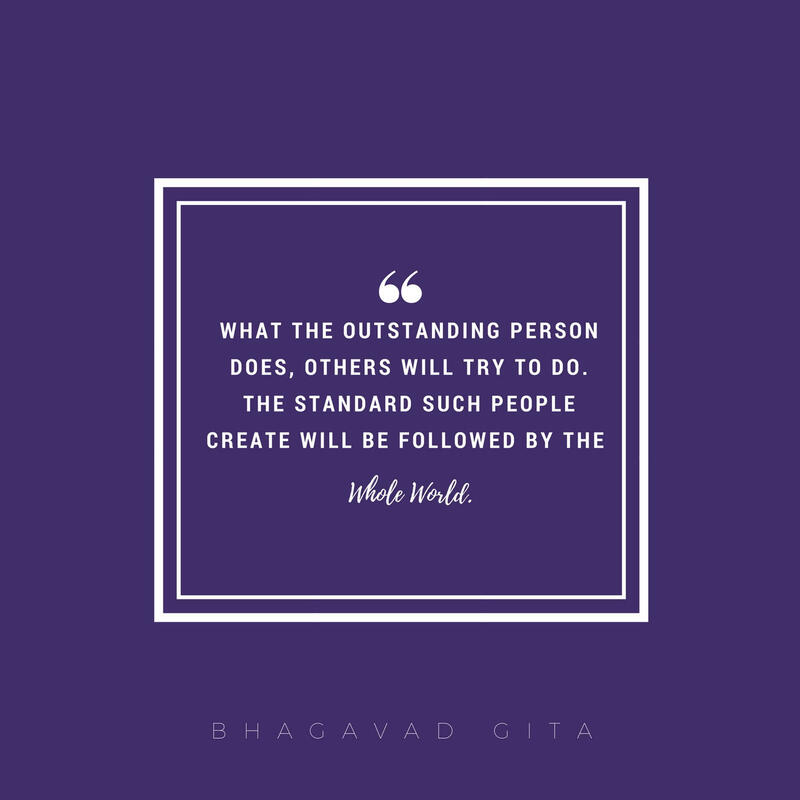 Ancient Masters have discovered that we can actually choose and change these identities, or qualities. 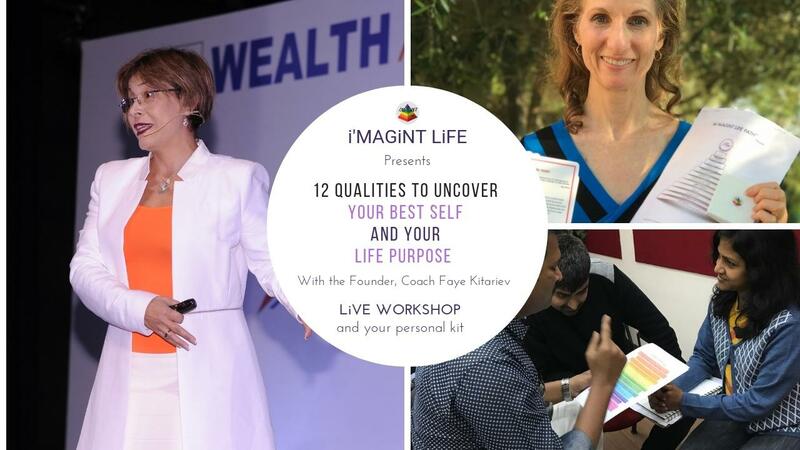 When we feel discontent, worry, anxiety, fear, unworthiness, scarcity, jealousy, anger, impatience, these negative feelings are no more than an indication of weakness in a specific quality. These feelings can be summarized as the feelings of desire, wanting, longing, needing, hence: "i want". When we transform ourselves, we become whole and complete, or I AM. However, most of us are unaware of what exactly causes these negative emotions, or what are the qualities of our personality that create that, and what is the order of this change. Discovery will show you your own path to this transformation and the precise order of progression. 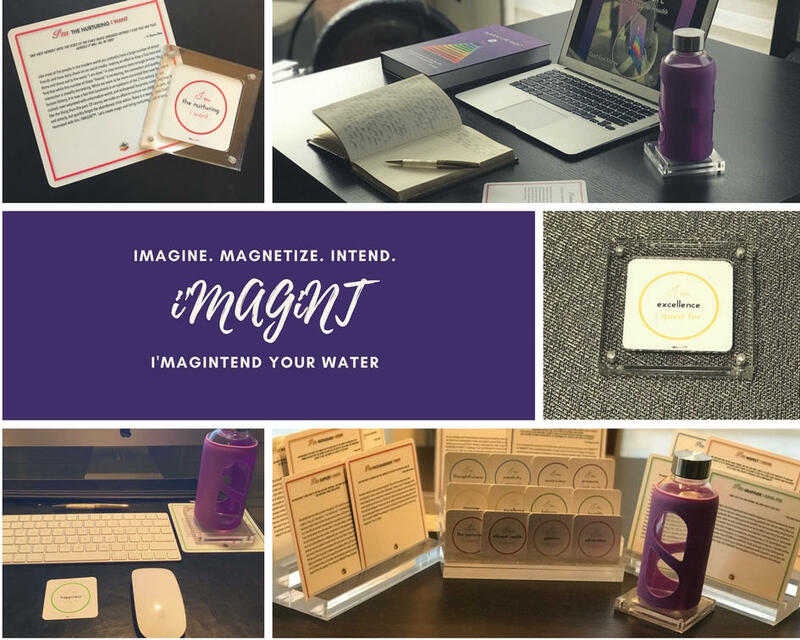 HARNESSING THE POWER OF WATER: i'MAGiNT™! A thirsty man drinks from the water. It is only natural that water is a vehicle to satisfy man's thirst for knowing himself. Gnothi seauton! 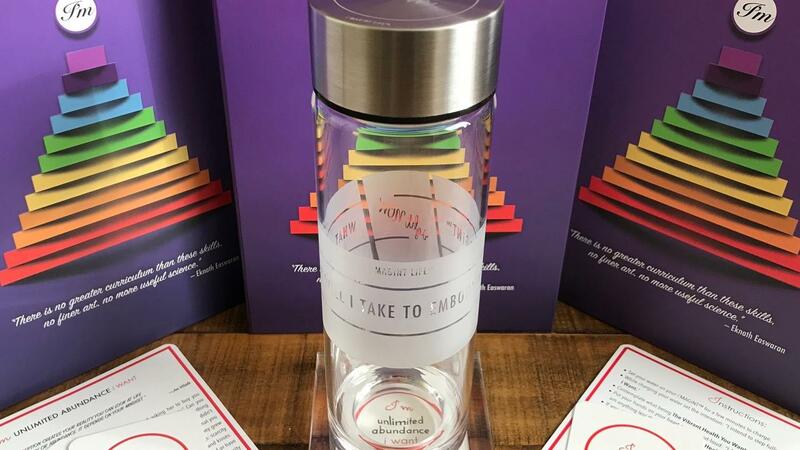 The versatile tool of transformation, a coaster with intention and power to transform consciousness from small self to High Self by energizing your water! 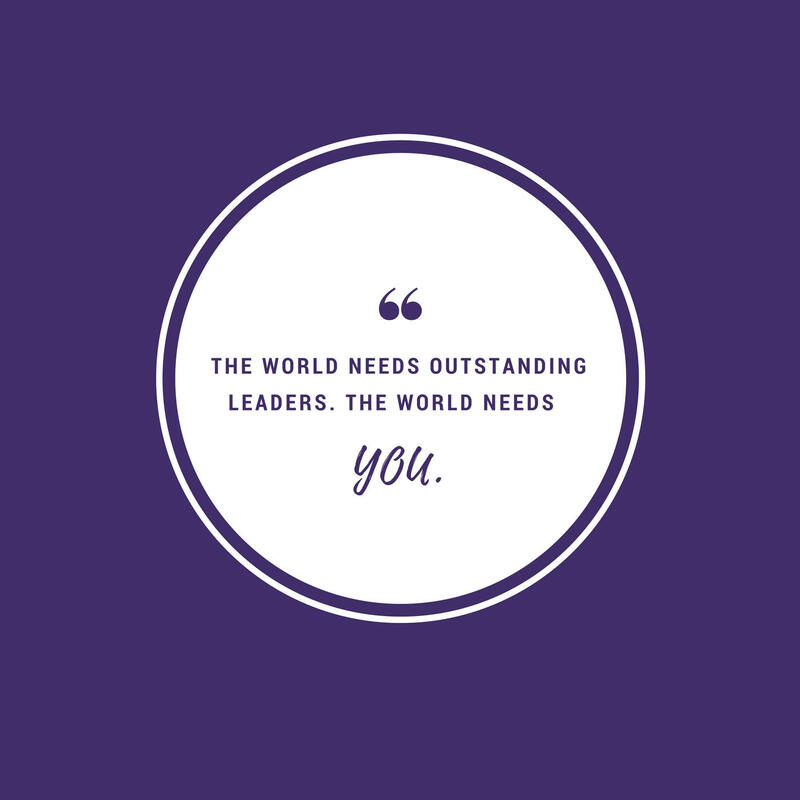 Incredible, isn't it? For thousands of years people intuited that when they pray over the water they drink, it becomes "holy". Intrigued, Japanese researcher, Masaru Emoto, conducted a series of experiments involving photography demonstrating that water affected by positive thoughts and affirmations changes it's crystalline structure. The idea to create positive affirmation coasters was conceived. i'MAGiNT LiFE PATH is the path towards living in harmony with the laws of the Universe. When living in harmony with the Universe, the feelings of joy, happiness, love, gratitude, appreciation emerge. Negative emotions are indications of living in disharmony with the Universe and specific lesson is being called for learning. When we align our small selves with our High Selves, we begin to experience the natural flow of life. It's That Time of The Year: Valentine's Day! Who Are YOU and why is your divinity so important? 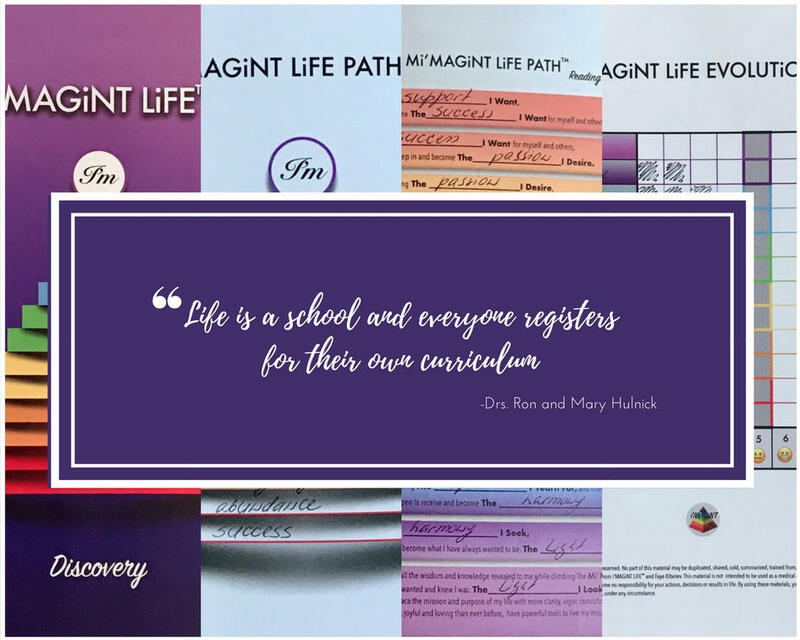 As i'MAGiNT LiFE™ grows and develops, you will be the first one to know about our offerings, blogs, videos, webinars, and new cool products.